Do you want to go beyond the usual strategies of doing routinely to market your products or services? Is there something new that can best fit into the marketing field of present and upcoming generations? Why don’t you try Chatbot Marketing to expand your brand? Now we got a chance to discuss the Chatbots that are most significant. There is continuous improvement in the design, creativity, and technology in the digital marketing and advertising. Some of them may not be as successful as anticipated, but some may completely change the way the consumers or marketers express themselves on digital platforms. Chatbot marketing has become one of the standard ways to communicate and engage with the consumers. 2020 is the bulls-eye for 80% companies to launch Chatbot marketing. Chatbots are the automatic conversation machines. These are created to talk to people in a human-like way, but the subjects they can talk about are limited. These are AI systems that interact with users via text. Chatbots used in different forms. These chatbots use high levels of artificial intelligence, and these designed so efficiently that it is hard to distinguish from actual humans conversing. These are used to perform different functions in customer service, interaction and others at the top of the marketing funnel. There are different types of Chatbots. 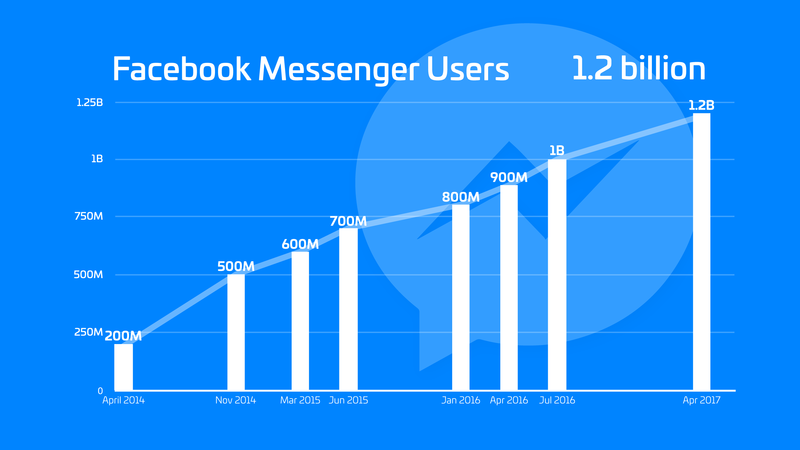 The popularity of these chatbots increased with Facebook allowing chatbots on the Facebook Messenger app. Branded or service chatbots are one kind and the other type is informational chatbots. Examples of informational chatbots are Siri, Echo of Amazon and others. $23 billion being saved by Chatbots through the replacement of agents. How Service Chatbots benefits marketing strategy? How many of us had the experience of holding the phone and waiting for the customer representative to answer the question? A simple solution for these problems is chatbots. Message a customer service chatbot and get an answer instantly. It increases customer satisfaction. Chatbots are capable of efficiently analyzing the customer data. Based on this analysis, marketers can decide how to market a product differently. Using chatbots to get analysis means there is no need to hire an analyst and the report will be error free since AI does it. Chatbots can also be used to create personalized ads. When a customer uses chatbot for some inquiry, the chatbot will gather information about the customer and asks the customer hold for some time. During this time, the personal information of the customer can be used to generate personalized advertisements, and these can increase conversions. Chatbots also can be useful to gather customer information and gather their feedback. The information collected by chatbots is useful in creating customized messaging to guide the prospects along the buyer’s journey which in turn can help achieve higher conversion rates. 44% US customers have decided to have customer service through Chatbots. 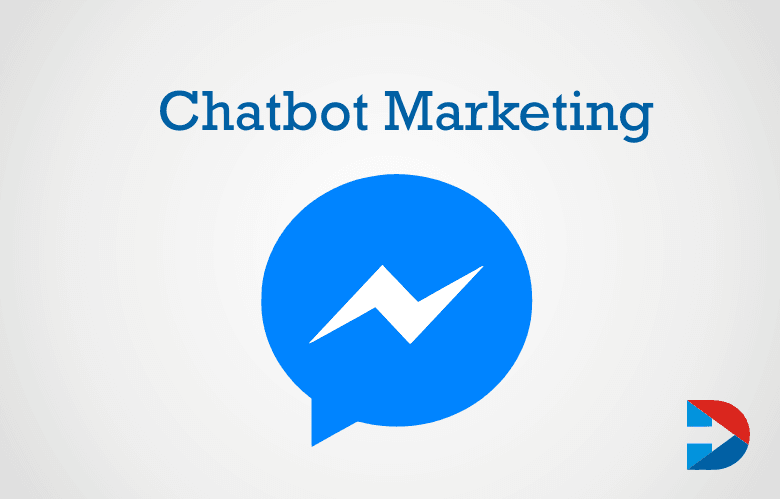 Chatbot marketing is cheaper to develop and is capable of attracting more customers and thereby increase conversions and sales. A chatbot should be created to meet the expectations of the customer and all his needs. The chatbot must stay in top charts of the consumers, and they will talk with the high contact in the messenger. So send updates and tips to the people regularly. When a customer is using the chatbot for the first time, give a little introduction t the user. Explain the text, images, voice, questions and other bot support options. Ensure that the input formats are convenient and the amount of text needed to input is only minimum. The chatbots should have clear designs and should not contain any significant text blocks more significant than the chat window. A chatbot must help the consumer to take a decision. It should provide information that makes decision-making easy by supplying hints, facts, prices and time. A chatbot that has multi-language support expand the market presence as it can communicate with customers that speak different languages. Almost 47% of consumer buying takes place through Chatbots interaction. Chatbot marketing is the new aspect in marketing strategy. With the rise in chatbot usage, mobile application usage is likely to decline. The real challenge for marketers is that the bots are not perfect yet. There is a higher risk of the consumer receiving irrelevant answers sometimes. Creating a bot which is understanding, responsive and interactive is expensive. Chatbots are believed to track user data very fast. But at the same time in-depth analysis is not easy for bots. Thus crucial data about consumers is not received by companies. Chatbot technology is evolving very rapidly. It is a growing trend and should be adopted by every business. Keep the bot marketing strategy very simple. Bots can help with the following services – they can find a product on e-commerce site, share delivery details, assist with the payment process, order food online, get the weather forecast, book train and flight tickets, book taxis and will do much more. Before building bot marketing strategy, define why there is need of bots for your business. Is it to make a brand reputation, create awareness or get traffic for the website? After this, choose the right feature for the bot. 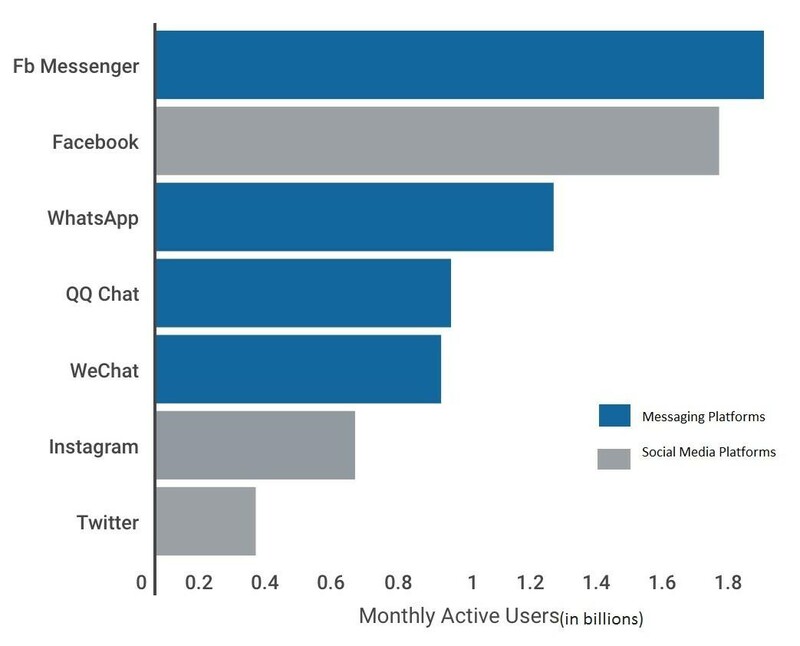 The prediction of e-marketers illustrates that messaging apps used by 65% of global population. Keep the chatbot simple. However, it is not advised to solely rely on the bots. If the bot is not suitable for the specific task, make a member of your team interact with the consumer. Chatbot marketing is becoming more and more important as people are expecting that a business should be available anytime to answer any questions. Consumers now try to connect with the businesses via messaging and text messaging, and they do not want to call the customer service and put on hold for hours. Incorporating chatbots in the marketing strategy help to satisfy the consumers as these are available to chat with the consumer 24 hours a day. Consumers will feel happy that the business is attentive to their queries. I think you might have got an idea of how the Chatbots are playing a role to reach the audiences with last customer services best and in return, it improves the business branding that is unique.